My dream is to build a Sustainable Community to help at-risk women, educate the public on green lifestyles, support business development, and manage a wild-life sanctuary. The Community Business Plan was divinely inspired when I was shocked by the realization of challenges faced by woman as I lived below poverty. Being a smart woman and an environmentalist were roadblocks to my success. Environmentalist were considered to be terrorists and my Ph.D. and expertise was in Environmental Science. Determined to serve with my blessings, Align With The Wild non-fiction was born. The Great Depression and Great Recession were two economic downturns that alerts us to an unstable financial infrastructure. The Mckinney report states “women have been a growing factor in the success of the US economy since the 1970s”. Yet according to Women in America: Indicators of Social and Economic Well-Being, “women are the most likely to be in poverty than men”. Green Biz found 88 to 100 percent of Fortune 100 businesses are trending towards green portfolios. Mass extinctions are eliminating the natural ecosystems necessary for human survival. 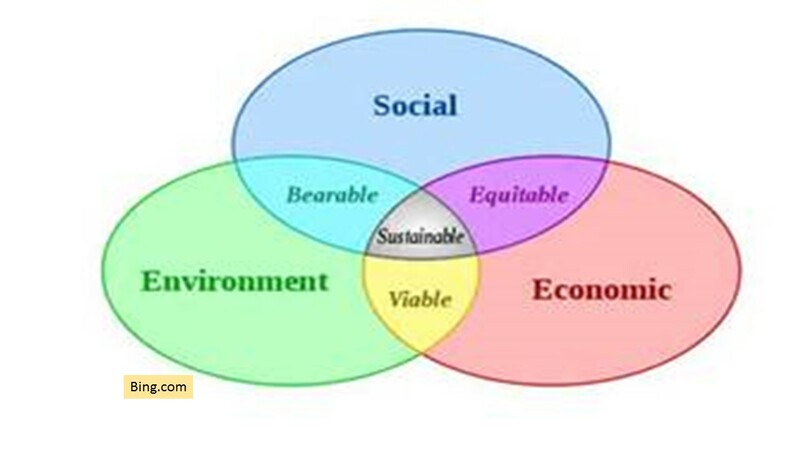 The sustainable community model provide perfect solutions to catalyze us towards a sustainable world. It took me to live in poverty to realize the challenges faced by women. I created and read affirmations as I was determined to break down roadblocks. My days were filled with strategies for success; such as job searches, networking, and attending workshops. An opportunity to attend the Women’s Initiative business plan course blossomed into my completed business plan. A full time job and green courses filled my time as I defied my limits. Success was my goal and faith was my support. My love of work was appreciated when I was a waitress. Although, I became too smart for my britches as I moved up the academic ladder. My love for nature and wildlife blessed me with my degrees from the University of Arkansas. Environmentalists were not popular since some tree-huggers took extremes to protect biodiversity. Spirit guided me to put my knowledge into words as Align With The Wild became my big business card. A predominantly female dominated author network guides my path in the process to generate the revenue to build the community. Being open to opportunities, moving on a steady path for success, and recognizing my life’s calling gives me the abilities to move towards success. It is my gift to the world to be successful by creating a Sustainable Community. Challenges that cross my path provides me with a window to recognize what is needed to help women, businesses, and wildlife. Remaining positive, determined, and persistence directs my journey. The trip included writing a book to offer a roadmap for others to achieve their success.